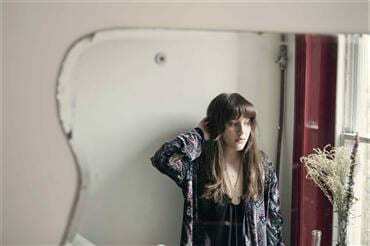 Nashville’s Caitlin Rose has inked with ATO Records, which will release her full-length debut Own Side Now September 27. Co-produced by Mark Nevers (Lambchop, Will Oldham), Skylar Wilson (Justin Townes Earle) and Rose, Own Side Now was inspired by female greats like Linda Ronstadt, Patsy Cline and Stevie Nicks. Additionally, Rose has scheduled several fall tour dates with Americana faves Justin Townes Earle, Jason Isbell, and Hayes Carll (full dates on her website). ATO Records was co-founded by Dave Matthews and Michael McDonald and is the label home to My Morning Jacket, Drive-By Truckers, and Patty Griffin. Rose is also the daughter of songwriter Liz Rose, who co-wrote Taylor Swift hits “You Belong With Me,” “White Horse” and more. Former Little Texas frontman Tim Rushlow has landed a deal with Liquid Spins Records, where he will be the company’s flagship artist. 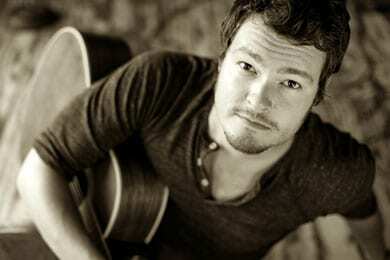 His first EP, Unfinished Symphony, is a collection of Christian songs and is due later in fall. The first single “Rain Down On Me” has been released to Christian radio. Rushlow is the first artist signed to Liquid Spins, which has completed agreements with EMI, Sony, Warner, and UMD to distribute music via QR codes. The company is readying its platform to accept other independent artists in the future.